A collection of photographs taken each year on September 11 at 6:46 AM Mountain Time, the time the first plane hit on September 11, 2001. 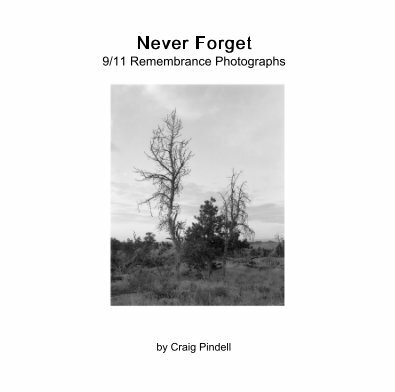 These photographs and the narrative that accompanies the photographs recall the progression and changes in the US since the 9/11 attacks. Photographs in and around Maysville Kentucky, one of the greatest towns in the world. This book includes buildings, covered bridges, landscapes and historical landmarks of the area. All images were created in the first 5 months of 2013.